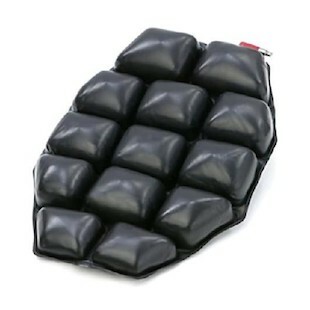 Purchase the Airhawk Seat Pad at RevZilla Motorsports. Get the best free shipping & exchange deal anywhere, no restock fees and the lowest prices -- guaranteed. For long distance these things are great. the trick is to only inflate them a little bit, much less than you would think. Once you get it dialed in it’s the best solution I’ve found yet.